2019 will be an exciting year for sports cars. Here’s a list of the ones we look forward to. 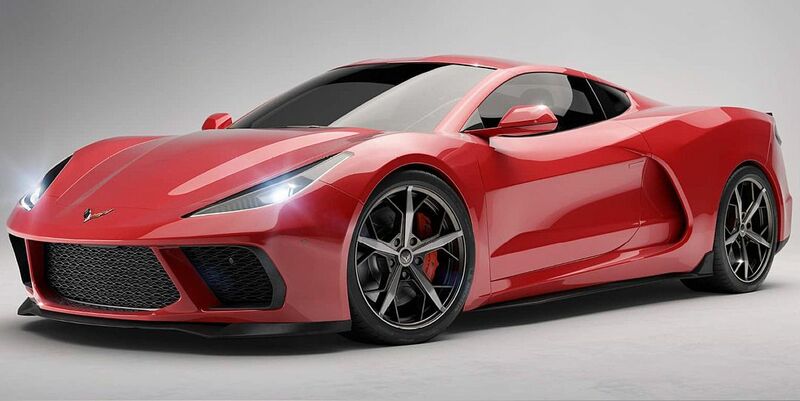 People have been crying out for a mid-engine Corvette for years. Chevy fans have to settle for resounding their own mid-engine car into existence! Next year, the new C8 will feature a twin-turbo V8 mounted behind the passengers, and should produce 700+ horsepower. 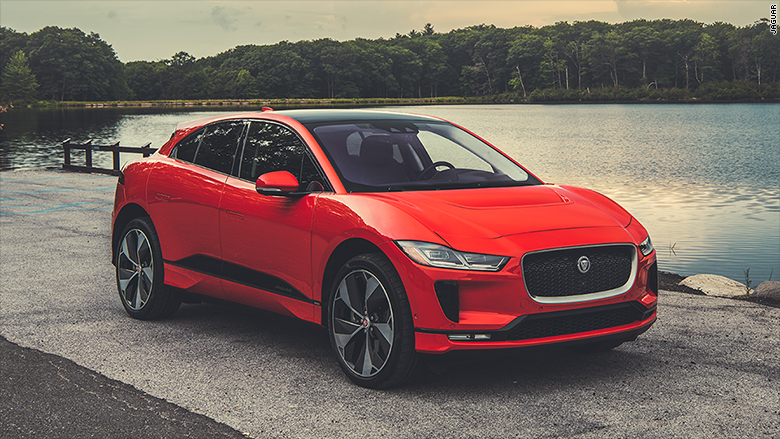 While the name may sound somewhat like a rejected fitness device of Apple’s, this is in fact Jaguar’s first all-electric vehicle. An SUV with sumptuous luxury, the latest technology, excellent handling, and that’s fantastic off-road, this is a superb effort by Jaguar. does not adhere to this philosophy. It packs 715 horsepower, drives like a dream, looks gorgeous, and is suitably comfortable for long-distance cruising. 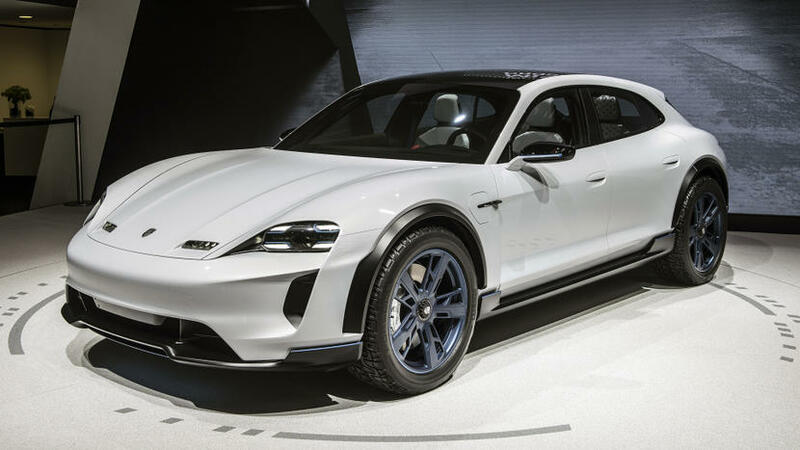 Porsche’s new supercar, the Taycan, is also making its debut in 2019. This car looks absolutely incredible. Its good looks are matched by a whopping 592 horsepower, a 310-mile range, and a 0-60 time of 3.5 seconds. A legend among drifters, the original Supras were ridiculously tuneable, handled well, and were just plain fun. Their next incarnation is due next year, and is looking to feature a BMW straight-six, producing 335 horsepower. It’s going to be quick, and it’s going to be fun. 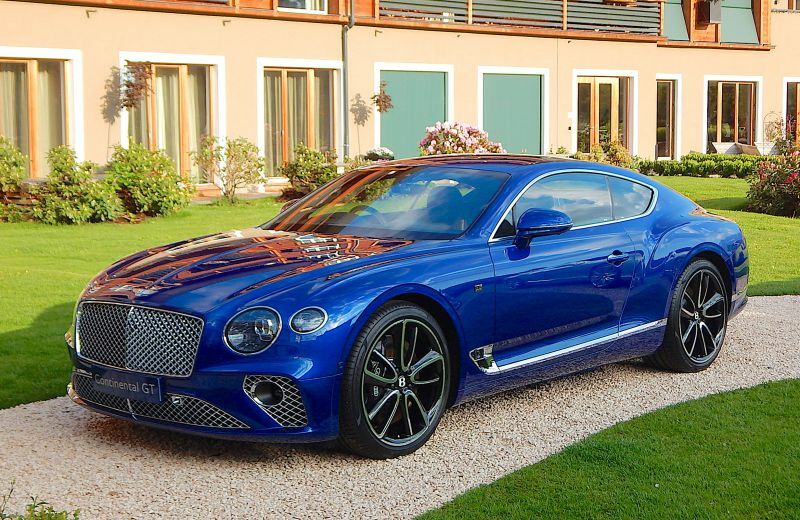 The Bentley Continental has been a staple in the Bentley range for years, and their new model looks to be no different. Also coming in a convertible form, the car will feature a 6-liter W12 engine, the very latest tech, and a beautifully comfortable interior. MAT stands for Manifattura Automobili Torino. 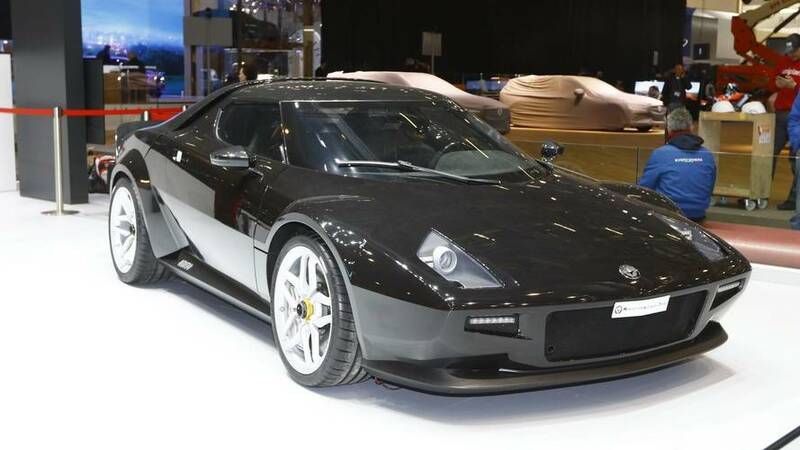 While you might not have heard of them now, they may well become a lot more well known next year, when they release their new take on the Lancia Stratos. 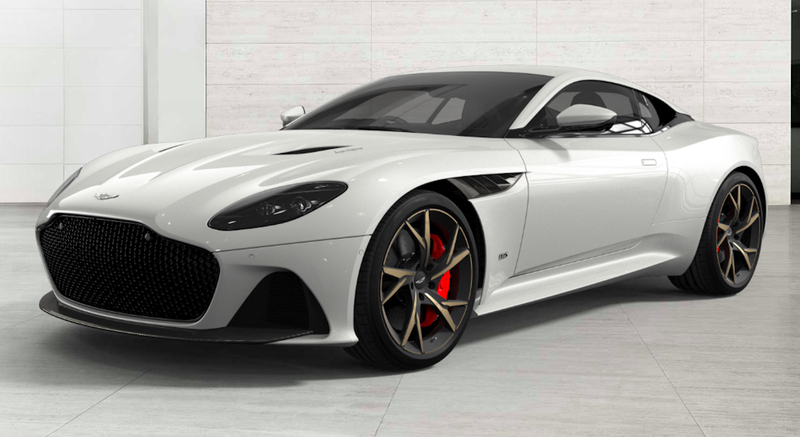 While only 25 will be made, featuring a 4.3 liter Ferrari V8 that’s been tuned to put out 540 horsepower, they’re quite unlike anything else. If you want to talk about legendary car movies, this is always the first stop. 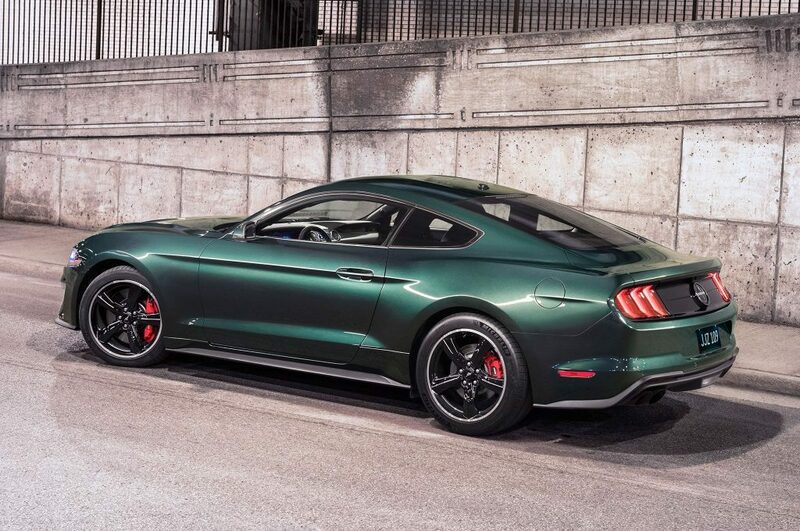 Ford have decided to get in on celebrating the film’s legacy, with their new Bullitt Mustang boasting customization LCD gauges, active valve performance exhaust, Brembo brakes, and a 5-liter Ti-VCT V8. Oh, and it’s finished in the same shade of green, Dark Highland, as the ‘68 Mustang from the movie. 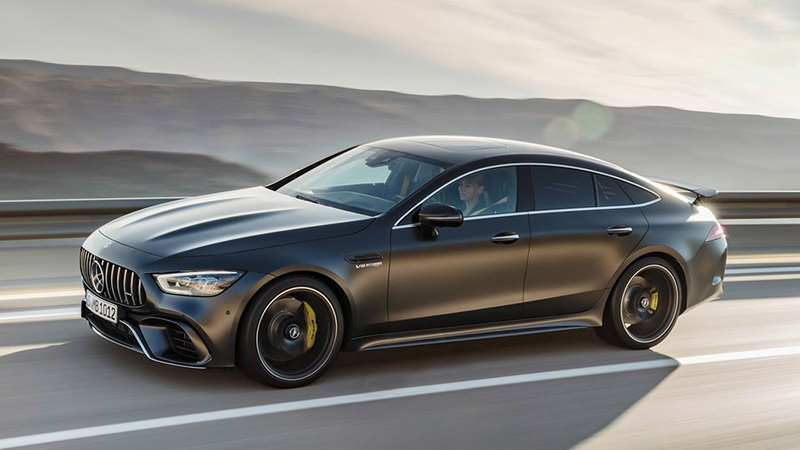 Mercedes-AMG are releasing their GT as a four-door, making it perhaps the most extreme family vehicle ever. The base model features 585 horsepower, while the GT S features 693, while 0-60 takes less than 3.5 seconds. Amazing performance and luxurious! 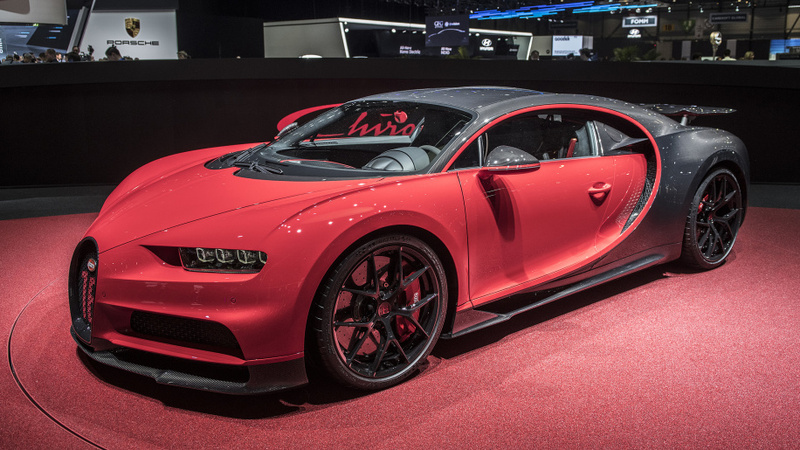 That’s what you get with the Chiron Sport. In an effort to make any track days it goes to even more one-sided, the Sport is to feature stiffer suspension, even better handling, and 18 kilos less weight. Want to shed that weight and defeat all comers on your local circuit? That’ll be $3.26 million. There are currently no comments on Top 10 Sports Cars for 2019. Perhaps you would like to add one of your own?